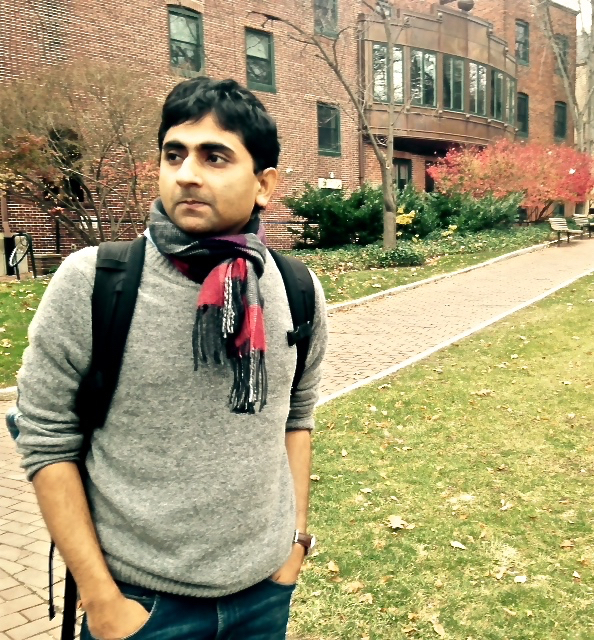 Kaushik Ramu is a doctoral candidate in the Program in Comparative Literature & Literary Theory. He studies twentieth-century Global Anglophone and South Asian literature. His dissertation explores some instances of fictional naïveté in relation to crises of capitalist modernity. He's interested in formalism's crossing with mental difference; Marxism and the novel; and ecocriticism and world literature as problems of scale and method.